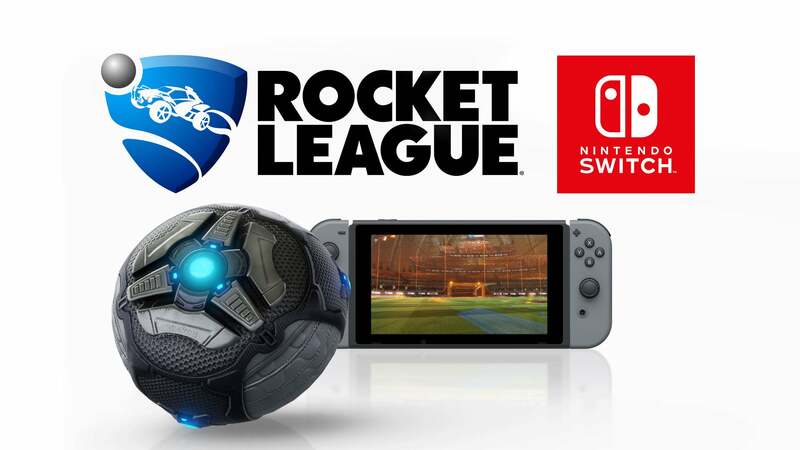 Rocket League coming to Switch! The announcement everybody was waiting for is now finally here. Coming to you in the 2017 Holiday season! Gather your friends and play with up to eight players in a online environment. Collect exclusive items only available for Rocket League Switch and play cross-network with your friends on XBOX and Steam! This is your 1st Player Choice Crate Content! The results are in. Now it’s time to see if your choice has made the crate! The crate will be featured in the new major Rocket League update that is dropping very soon. So hold tight! Starbase Arc coming December 7! 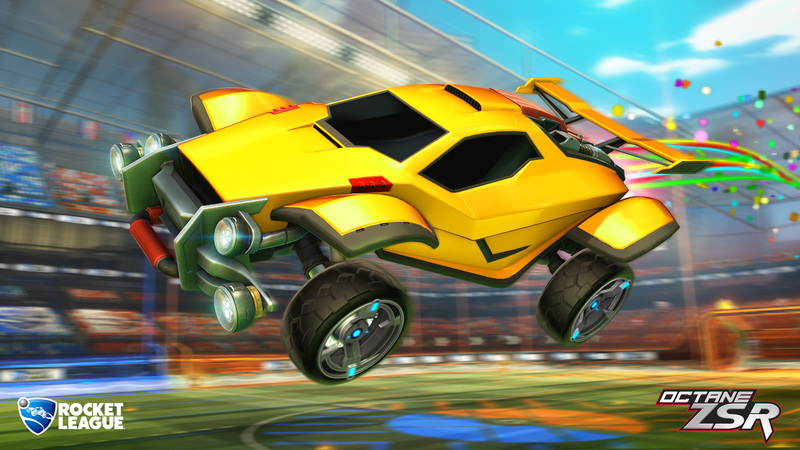 Rocket League’s new update will drop this coming Wednesday. Expect a new Battle-Car, a new Import car and Arena preferences. And that’s not all! There will also be color blind support in the upcoming update. To make it extra clear what team you are on, and give the player names some extra contrast. By giving it a like or a dislike you can increase or decrease the chances of that arena to appear on your list. A neat feature that was requested a lot! 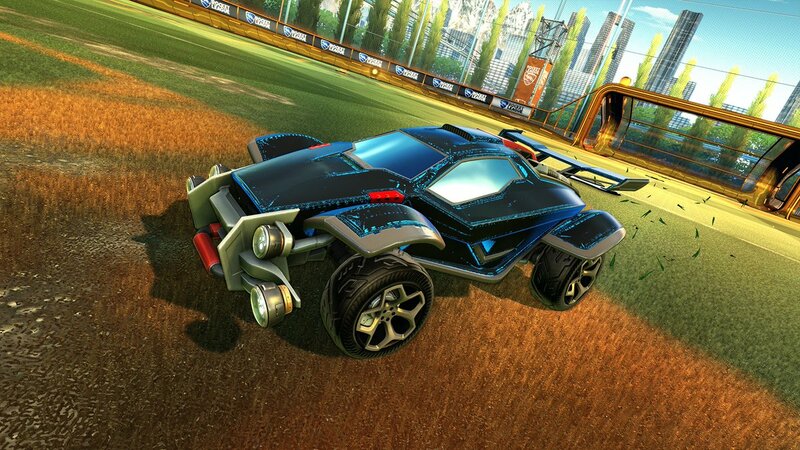 Some old Battle-Cars will receive a fresh paint and redesign (Gizmo and X-Devil), so try these out on Wednesday! Also, the Vulcan Battle Car will be coming in this update. Expect it to be somewhere around 1,99 USD or local equivalent! And, to end on a high note, of course there is a new crate coming in this update. Crate IV will come with the highly requested Octane ZSR bodykit. A must have for pro players. Or players who really care about their looks ingame! As mentioned in previous articles. Custom Playlist and Workshop Support will also be in this update. For more detailed info visit the Starbase page on Rocket League!